Our people are not mere collaborators. They are the force that has driven Joya de Nicaragua and at times literally kept it on its feet. That is the case of Alberto Martínez, Head of the Production Floor. Learn about his journey, and key role in the survival of the factory to this day. 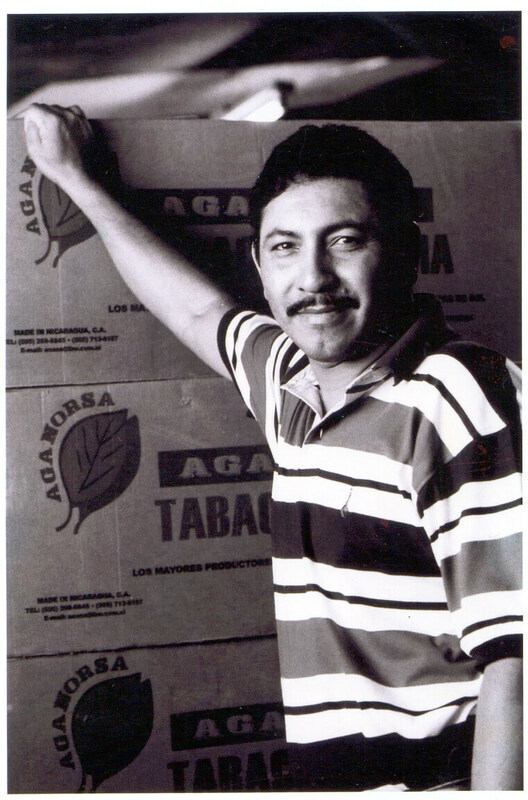 Alberto recalls – with exacting detail – the years of his life and his start at Joya de Nicaragua. “I went straight into bonchero training,” he booms, selecting another cigar from a fan of multi-colour-wrapped options sitting in his ashtray. 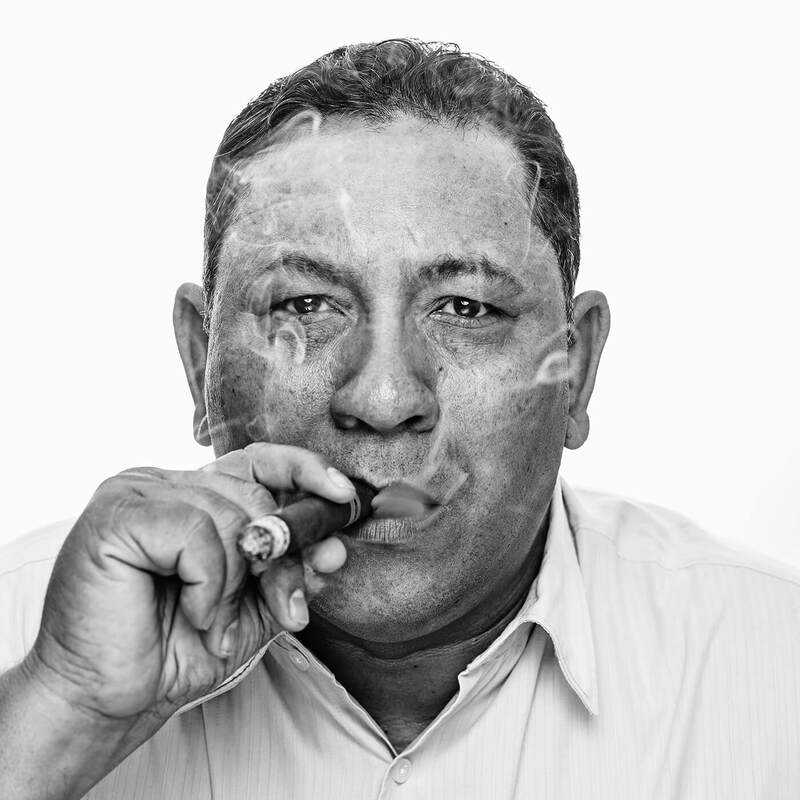 A Profile photo of Alberto Martinez featured on Joya de Nicaragua’s new book. He was a long-haired, denim-jacketed 13-year-old when he literally knocked on the factory door back then and asked for work. At the time, Cubans effectively ran the factory on behalf of General Somoza, yet despite his appearance, Alberto somehow convinced them to give him a job. He chuckles at the thought of it; and thinks to this day that the lady who interviewed him had mistakenly thought his name was Cuban. He was invited inside. It’s hard not to notice Alberto. 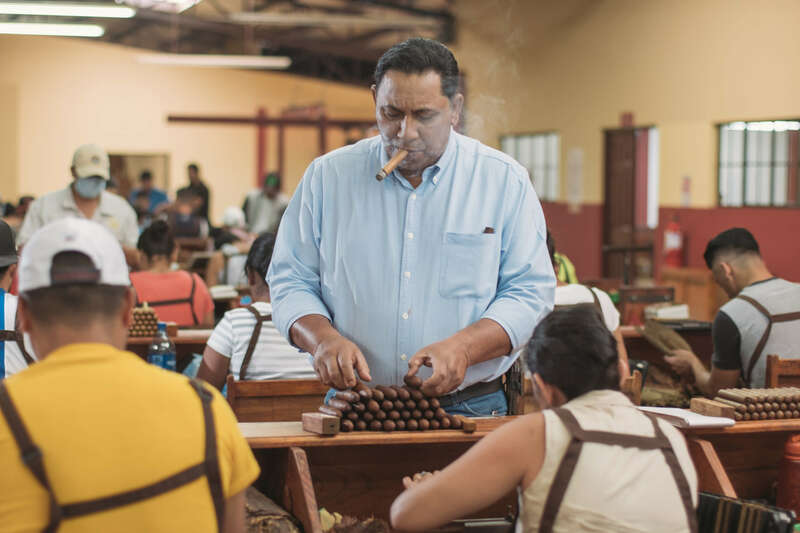 He was working for Joya de Nicaragua when the factory was moved from its central Estelí location to its current position a little further out. And he remembers General Somoza coming to give a speech, handing out to each worker a mirror, a comb and a lapel pin with his face on it. They were then made to parade from the factory to the polls to vote for him. Unsurprisingly, Alberto became, like many of his peers, a revolutionary. Occasional military forays would continue over the years – Alberto recalls the contra days, when there was a bunker built at the back of the factory that workers could run to when bombers were overhead – and he trained for a while in Cuba. But ultimately, a military life was not for him. His focus – his passion – had become once again his beloved cigar factory. Alberto recalls the desperate trips to Managua that the senior factory workers made as they tried to persuade Dr. Cuenca to buy the company in the early 1990s. Whatever they ate, it worked. Dr. Cuenca agreed to buy the factory and as part of the deal, he promised no-one would be unnecessarily fired for five years. For their part, the workers pledged to use their skills to the best of their ability for the same period of time. Since those days there have been a few additions to the Joya de Nicaragua family. Alberto’s daughter, three brothers and a nephew all now work in varying roles at the factory. It’s truly a family affair. 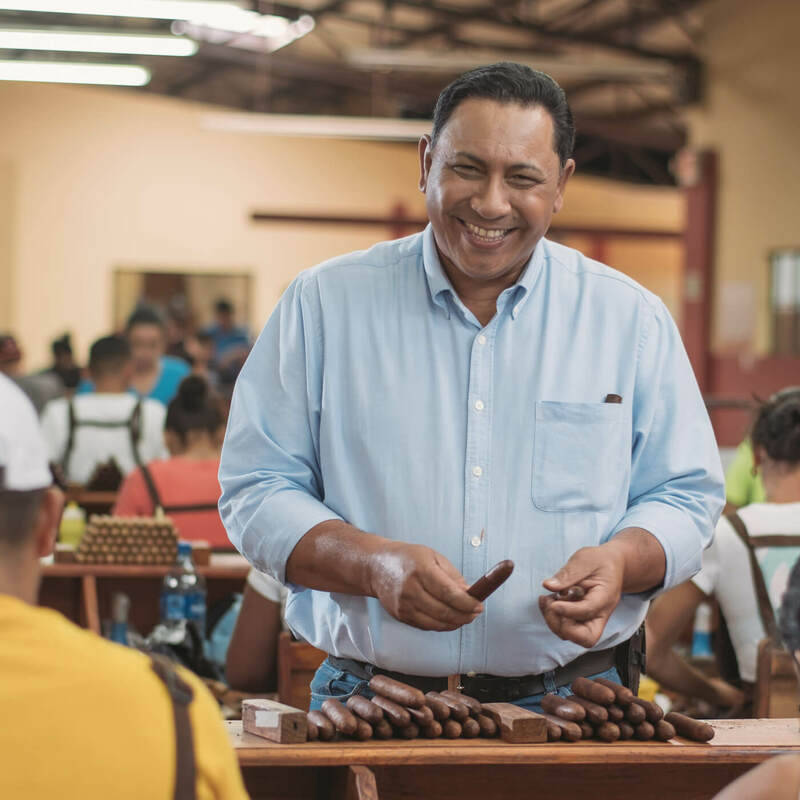 After 46 years, he shows no signs of slowing down – his phone rings constantly and a stream of young workers enter his office to show him papers, use the safe, ask his advice – but Alberto is now 58 and has constructed a life of peace in Estelí – particularly here at Joya de Nicaragua. And then he spots something awry and with a wave of his hand is off into the maelstrom, head and shoulders above the rollers and bunchers, putting things right. This is what Alberto does. What do you think of Alberto’s story? Have you ever met any of our historic workers? Share this story and let us know in the comment section below.